a decent livelihood. Of sustainable natural resources that benefit communities. 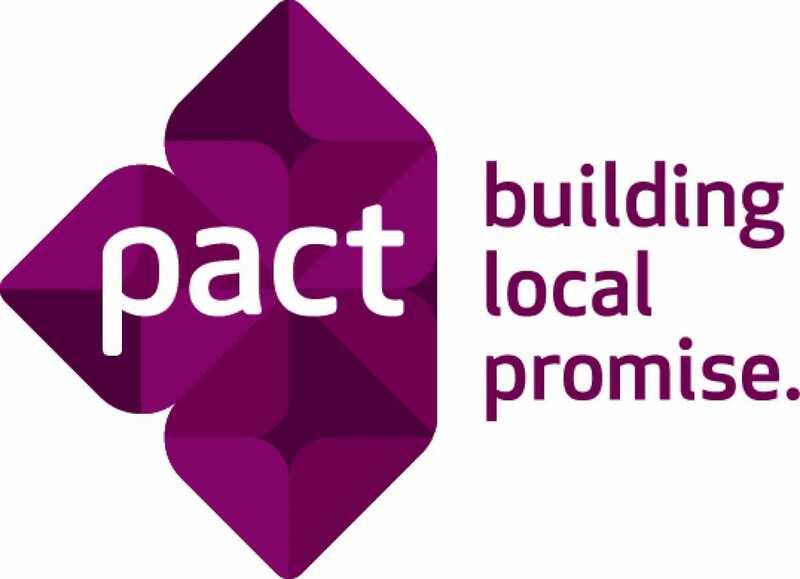 Now more than ever in its 42-year history, Pact is helping millions of people who are poor and marginalized discover and build their own solutions and take ownership over their future. The Finance Officer works with the Finance team to ensure that Pact's financial management, policies and procedures.and those of donors are adhered to all times, safeguarding funds set aside specifically for issuance of grants and ensuring that they are used in line with the purposes intended by the donors and that accurate financial records are maintained. Preform functions to support Pact Tanzania in financial management in order to provide: accurate, current and complete disclosure of financial transactions; records that identify source and applications of funds; effective control and accountability of funds, property and other assets; and comparison of expenditure versus budgets amounts. If you believe you are the ideal person we are looking for, please submit your application describing why you are the right candidate for this position, a curriculum vitae detailing your experience and three (3) professional referees from previous and current place of employment. Please note only the applications sent to through this link will be reviewed.